SeaNav ® lets you explore, plan and navigate your boating trips in real time and outstanding high-resolution using the latest Digital Vector Marine charts covering the US & Great Lakes or UK and Ireland. 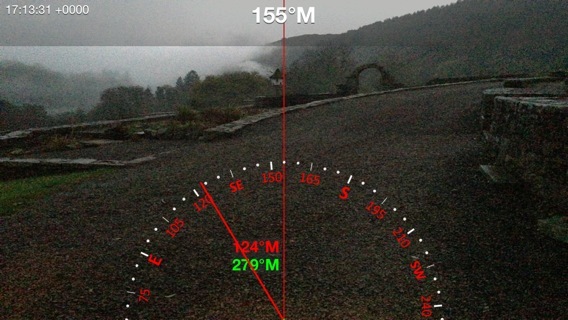 Route Planning and real time tracking including Waypoints, SOG, COG, ETA, CTE etc. Route and Track export, import and sharing. Charts downloaded and stored on device so they work without mobile coverage! Seamless fast panning and zooming across charts. Live AIS Ship positions overlaid from Boat Beacon app. Configurable layers; buoys, lights, depths, rocks, wrecks, anchorage areas etc. Buy once and use on both your iPhone and iPad devices. SeaNav works in high-resolution on your iPad and iPhone without having to buy an additional HD version. SeaNav has two versions, SeaNav US which uses NOAA charts and provides complete coverage of USA and Great Lakes.SeaNav UK uses UKHO charts, and offers complete coverage for UK and Ireland. Both versions are available from the App Store on your iPhone or iPad. We were asked if we could help out with a new Australian Coast Guard radio log system using Boat Beacon. The system is now live and made it onto Australian TV. Boat Beacon being used with the Australian Coast Guard. Captain Ian Engelbrecht and First Mate Ibolya Palko from Worldwide Yacht Deliveries sent us a report today on how Boat Beacon helped them when they were caught in fog 4NM off the South African coast. 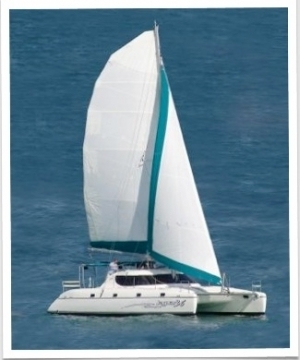 They were sailing a Jaguar 36 Catamaran on a 900 mile, 12 day voyage from Cape Town to Durban, South Africa. There is a map showing their planned route to the right. They had just passed Hamburg on their route up the East South African coast when they lost visibility. Their primary AIS system had failed. They did the right thing and diverted in close to shore to find shallow waters and avoid any commercial shipping (see the track map below). They were hoping there wouldn’t be anything else so close in. They decided to power up Boat Beacon on their Android smartphone and leave it running to keep a look out. 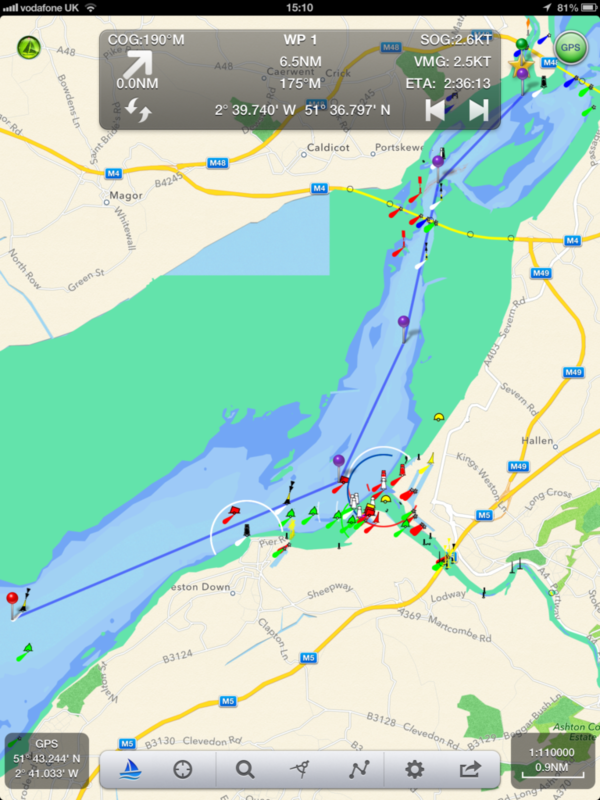 Boat Beacon alerted them to a container ship, also close in, going in the opposite direction! 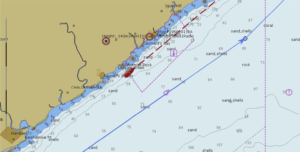 At a range of 21 NM ( well over the normal VHF AIS horizon) Boat Beacon gave them plenty of time to assess the situation and take the necessary avoiding action. They also had some very useful feedback. Having no visibility and due to the specific courses involved, they weren’t too sure on how the Closest Point of Approach (CPA) would pan out. In other words what would the CPA be in relation to their vessel – port or starboard? That made it difficult to decide on the correct avoiding action to take. Captain Iain Engelbrecht asked if we could add a new feature to Boat Beacon to give the bearing of the closest point of approach with respect to one’s own boat (e.g. 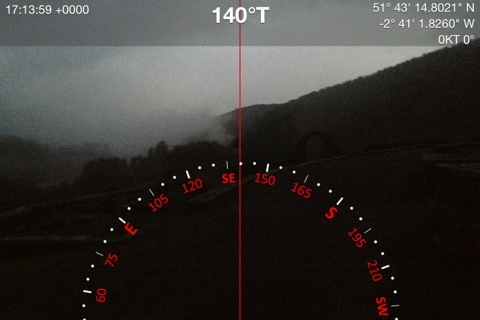 0° is dead ahead, 90° to starboard, 270° is to port etc.). 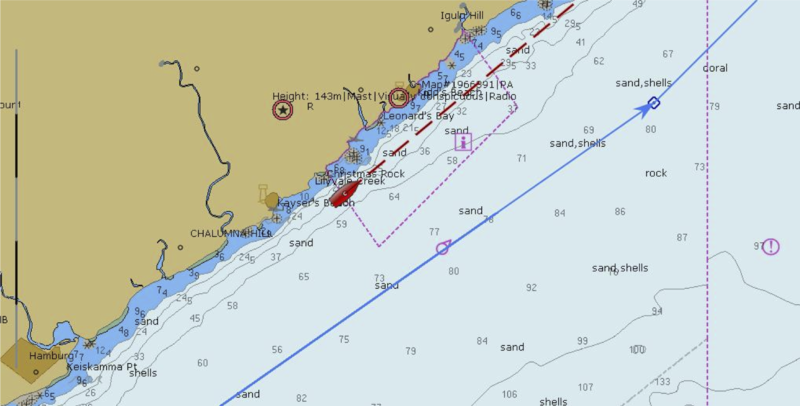 Captain Engelbrecht was impressed by Boat Beacon’s real time performance – that may have saved their lives – and our immediate response to his suggestion. We are now adding the new CPA Bearing feature, continuing Pocket Mariner’s commitment to providing useful, professional and affordable aids to navigation and safety.